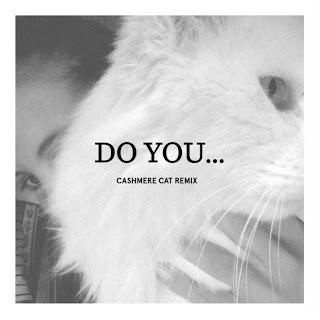 That Norwegian producer with the slick name, Cashmere Cat, is back at the remix tricks this time of Miguel's "Do You..," which fits right in with his other solid work. Listeners are catching on quickly to his unique sound, with this song already hitting over 30k plays in less than 24 hours. He takes the R&B track and bumps up the energy with electronic and even some EDM elements mixed in, and adds a healthy dose of synth. Stream and download below.